If you're looking for a coastal cuisine restaurant where you would be able to gorge on delish seafood and other non-vegetarian dishes, then Desee Dakshin in Rajouri Garden is where you need to be. I recently visited the spot and really liked their food. 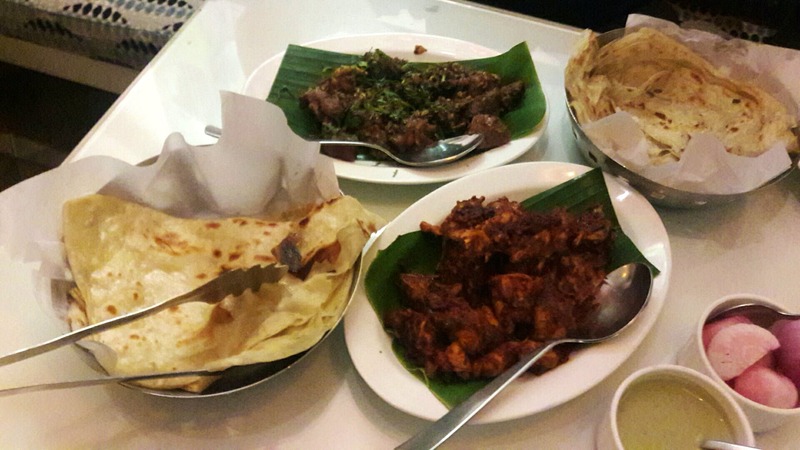 I had chicken ghee roast, mutton pepper, fry prawn sukha accompanied by their Malabar porota. I did not find anything wrong with this place. So I'm strongly recommending this spot to anyone who loves coastal food. Do visit them for a nice and memorable meal with friends, family or with your special someone. If you're planning on visiting the outlet on a weekend, then try and go early as finding a parking space is an issue. Best way to commute is by taking the metro or via a cab. They recently added the famous 'Gadbad ice-cream' in their desserts menu, and this one is absolutely a must try!